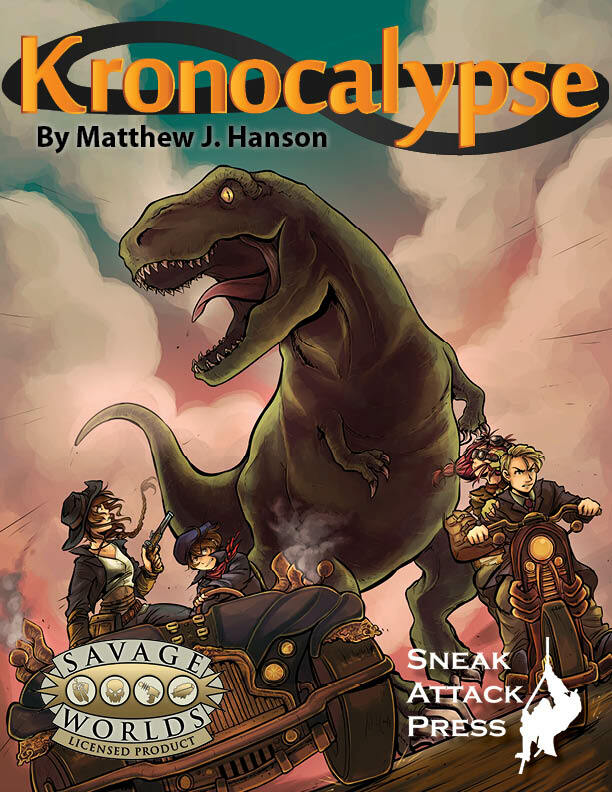 Kronocalypse is now available on DriveThruRPG! 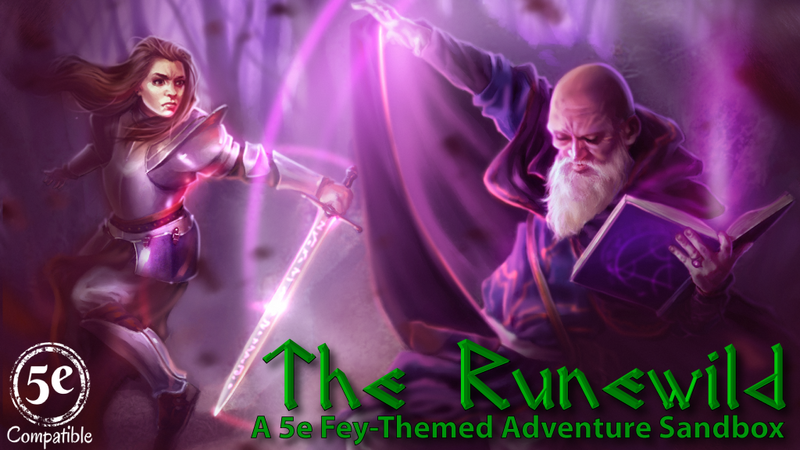 Cavemen, wizards, sky pirates, and cyborgs must unite to stop an evil that threatens to destroy time itself. 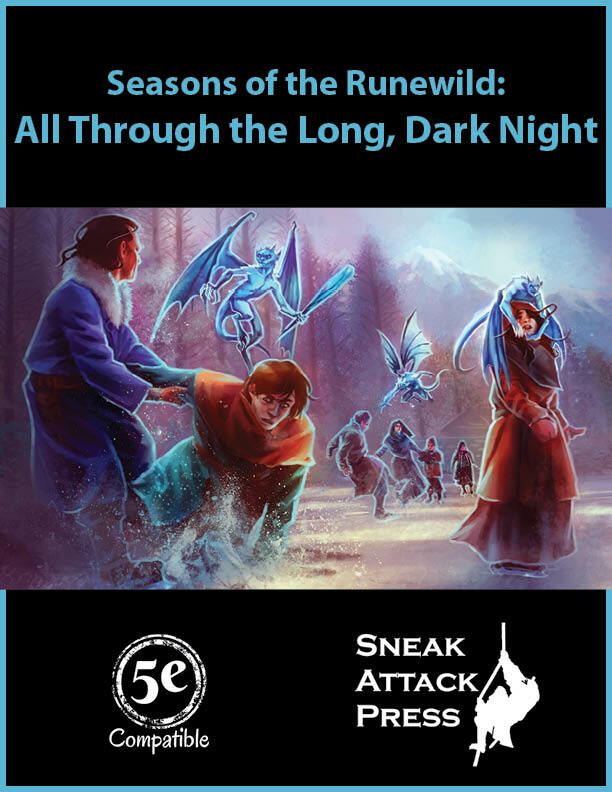 We’ve recently released the third in the Seasons of the Runewild series of adventures: All Through the Long Dark Night. There has been a lot of chatter recently about the revised version of Savage Worlds (codenamed Savage Worlds Black ) coming out soon-ish. This has gotten me thinking about how I might revise this game I love. One of my earliest childhood memories is my pouring over the maps in the Hobbit. I loved tracing Bilbo’s journey across the Misty Mountains, through Mirkwood, and finally to the Lonely Mountain. 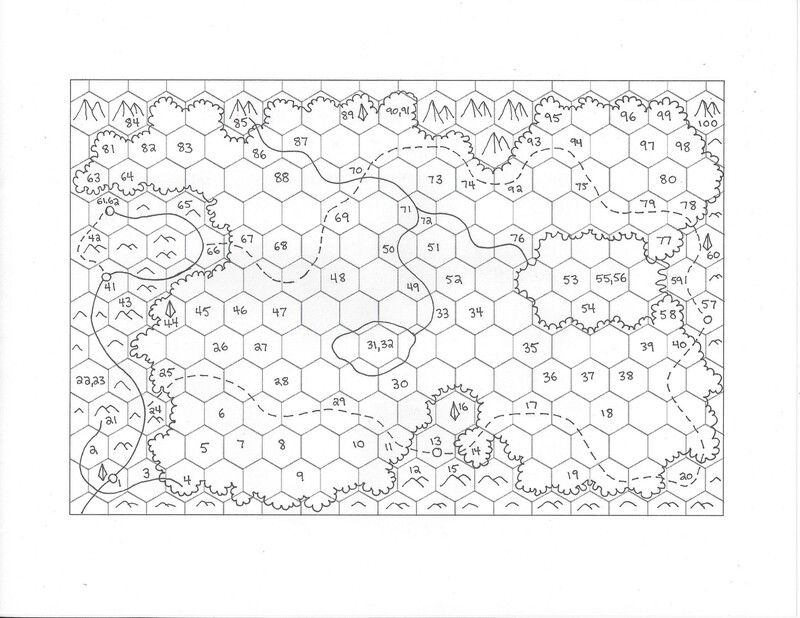 Even more I enjoyed the map of the Misty Mountain, the same map that Thorin and company possessed, with moonletters and all (though mine showed up even by the light of day). This made me feel connected to the story. I saw the same thing the characters did. 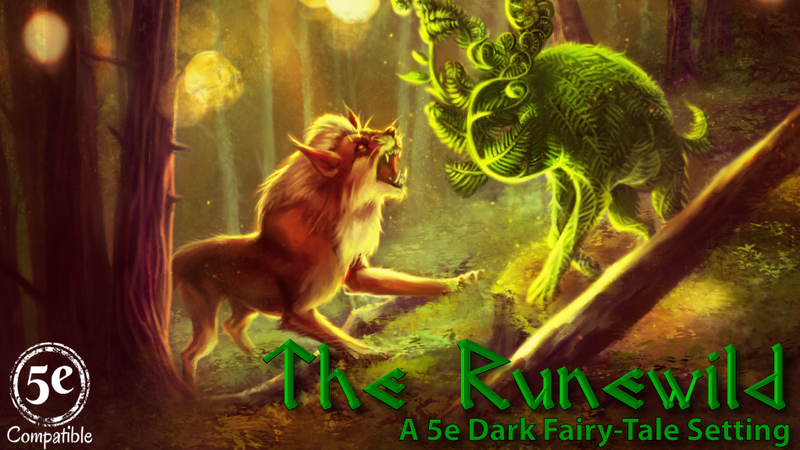 We are heading to Con of The North this weekend, where Matthew will run Abstract Dungeon and Magical Kitties between noon and six Saturday and Sunday. We are now looking for authors to continue our Broken Earth: Tales from the Great Lakes series. Find more details on our contact page. Magical Kitties Save the Day! 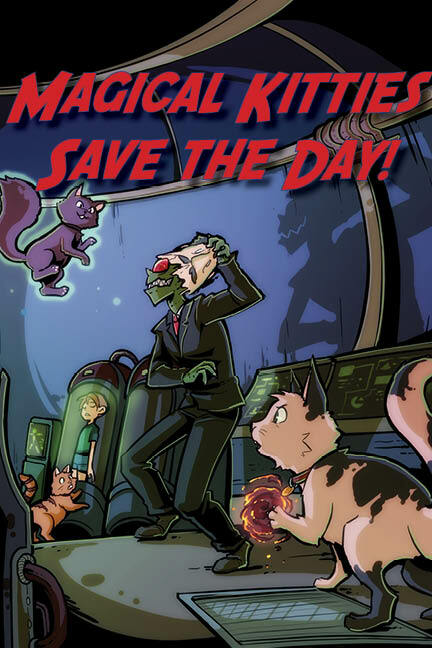 We are excited to announce the release our newest roleplaying game: Magical Kitties Save the Day! Danger lurks around every corner. Witches hide in the forest, waiting for human children to stray from the path. Aliens wear masks to look human and take over Earth from within. Children move to a new school where nobody wants to be their friends. The humans can’t save themselves. They don’t even notice the danger. Good thing they have magical kitties.